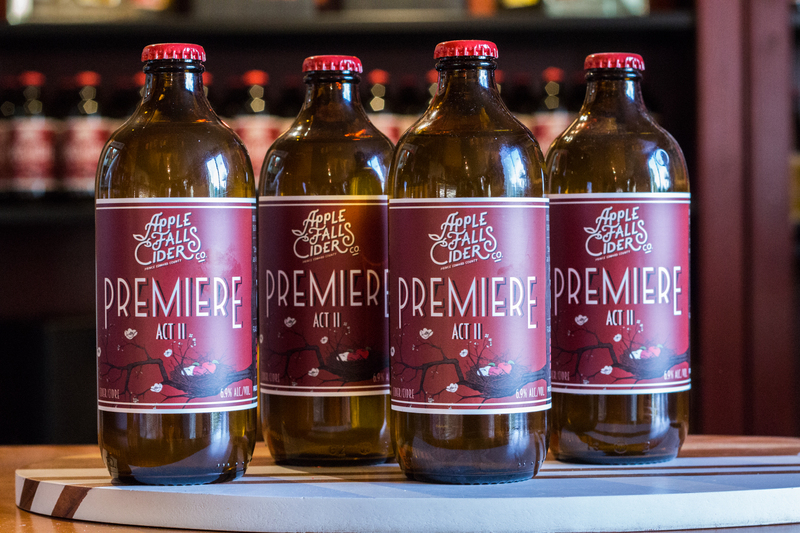 At Apple Falls Cider Company, we aim to create cider that feature the true flavours of Prince Edward County. 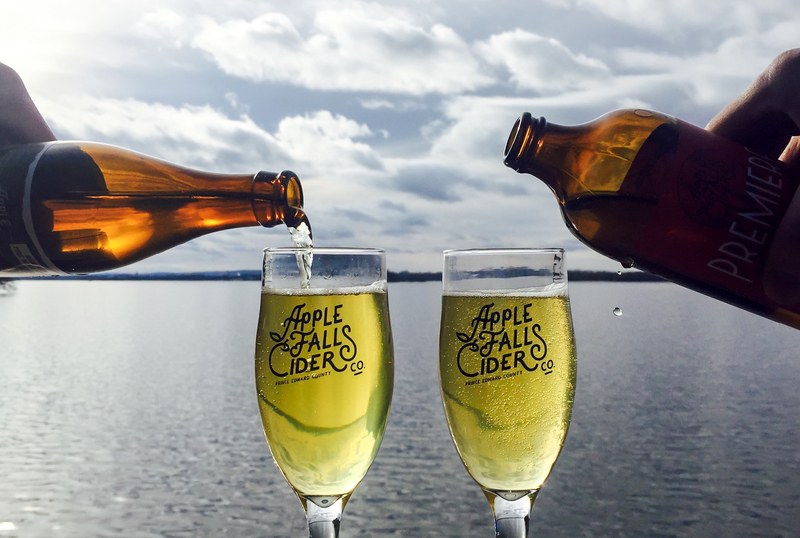 Our cider is made with delicious apples from Campbell’s Orchards and fermented using traditional methods. Everything from start to finish is conducted at our estate cidery, including harvesting, pressing, fermenting, bottling and drinking! All of our varieties are unfiltered and bottle conditioned for natural carbonation.